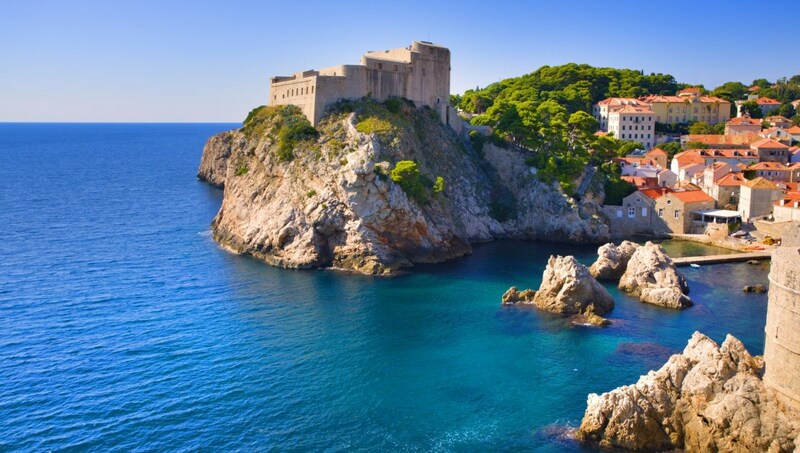 Dubrovnik is a must-see city! Set against a backdrop of a cobalt blue sea, the old town walls have protected its architectural treasures in a pretty package for centuries. Once visiting this gem on the Adriatic coast, you'll promise to return again. 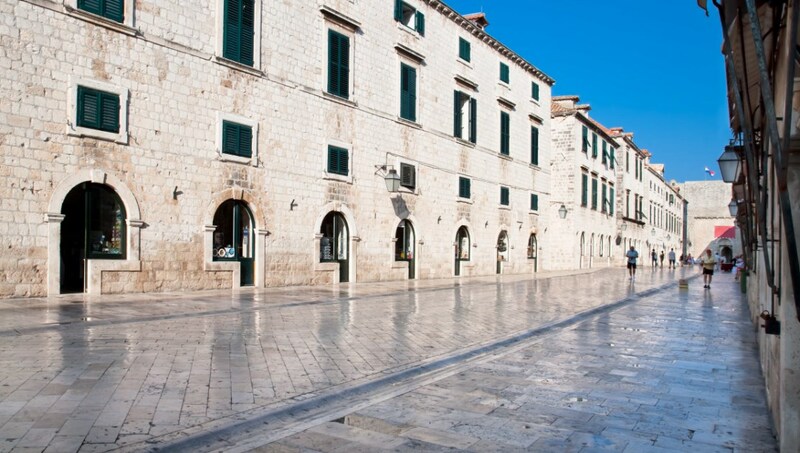 Paved in limestone that shimmers like water in the sunlight, the pedestrian street from the 11th century runs through the heart of the old town and is popular day and night. 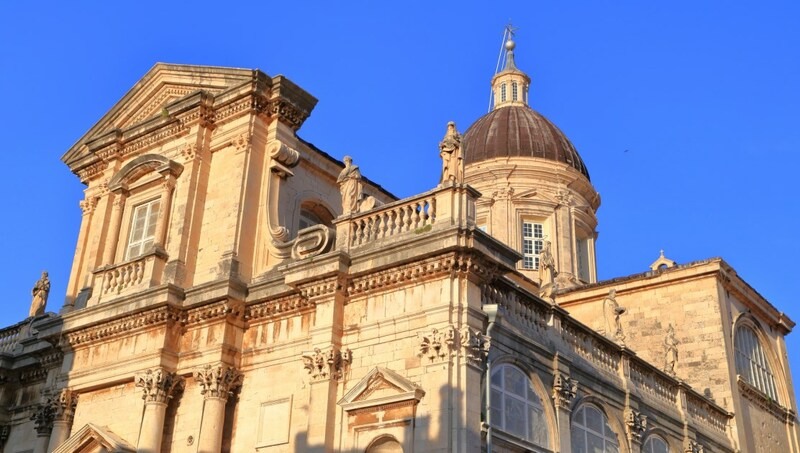 Dedicated to St. Blaise, today's 18th-century Baroque structure stands on the site of previous cathedrals. A gold-plated arm, leg and skull of the saint are in the treasury. 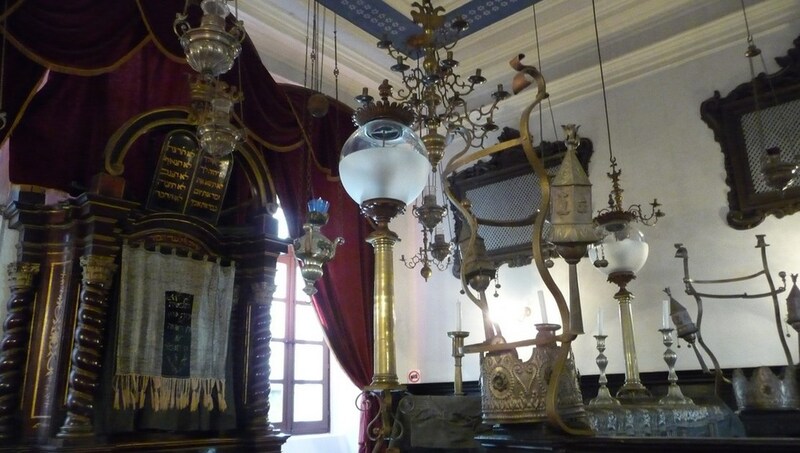 Located on Ulica Žudioska (Jewish Street), it's the world's oldest Sephardic synagogue still in use and dates to 1408. It's also the second oldest in Europe, the one in Prague is the oldest. The construction of the wall to encircle the city started in the 9th century. It underwent further enhancements, including the addition of 15 forts, in the 15th century. Built upon a rock 121 feet above the sea, the fort dates to the early 14th century. The inscription over the entrance reads: Freedom is not sold for all the gold in the world. 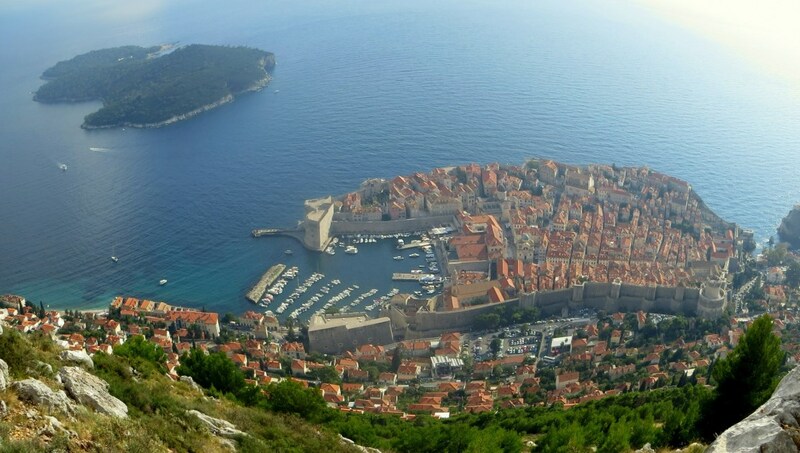 For a stunning view of Dubrovnik's waves of terracotta rooftops punctuating an endless, azure blue sea, take the cable car up to this mountain top rising over 1300 feet. 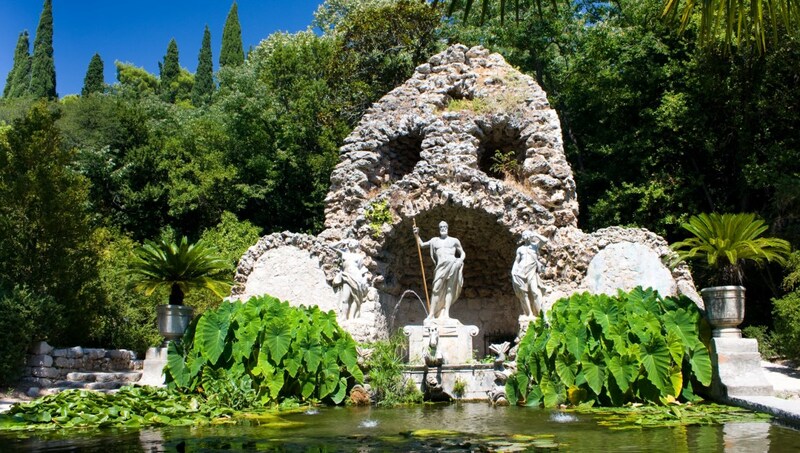 The lush botanical park in the town of Trsteno boasts a Renaissance residence, Neptune Fountain, and aqueduct. The two Oriental Plane trees at the entrance are 500 years old. 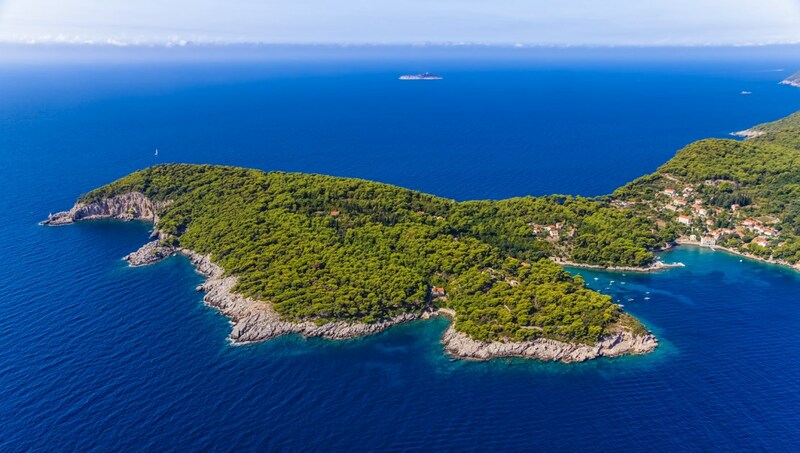 Also known as Kalamota Island, this tranquil spot is a quick trip from Dubrovnik. Enjoy a dip in the crystal clear waters or a paddle by kayak through the Blue Cave. 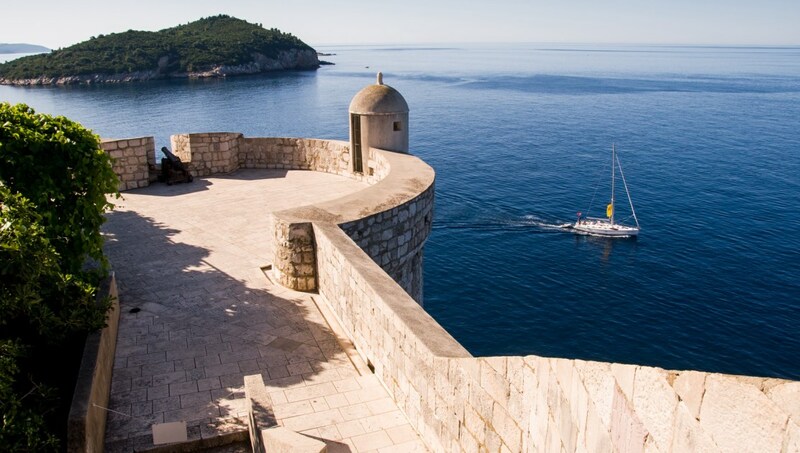 With boat service every 30 minutes from Dubrovnik, the island is a great getaway for the day. There are hiking trails, plenty of peacocks wandering around and places that serve lunch. The island is famous for its white wines and some say the birthplace of Marco Polo. 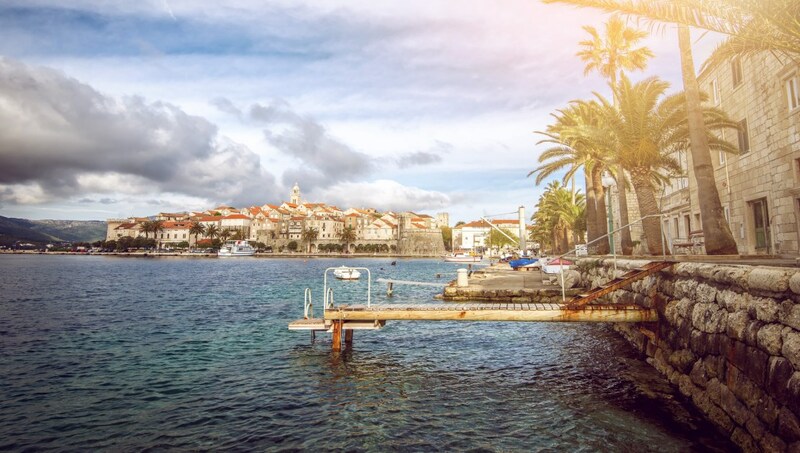 Blessed with great architecture and history - the town of Korčula will certainly enchant you. You'll only need your own two feet when visiting the attractions in the old town. At first it may seem like a complex maze to navigate, but it's fun to explore. You'll find one side of the Stradun is flat, while the other side is steep in parts. Buses 1A, 1B and 1C run regularly between the old town and the main bus station. 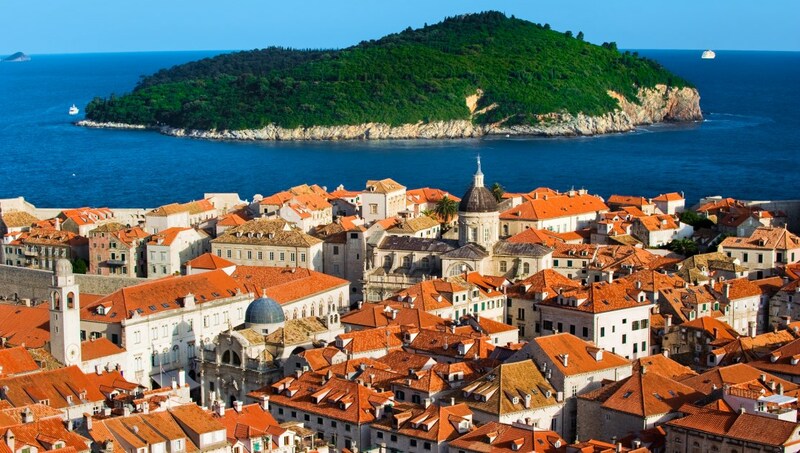 The cruise ships and 'Game of Thrones' fans flood the city from May to August. Its best to visit during the late Spring when you can wander the city freely and the weather warm but not yet at peak heat. Keep in mind the boats to the islands are infrequent during the off-season. Very nice trip even though the weather was not nice! A very nice trip to the Kravice Falls and to Mostar even though it was raining. The drive was smooth and the guide gave out a lot of good information. Will definitely recommend this tour to my friends. Thanks to the driver and guide for the excellent trip!